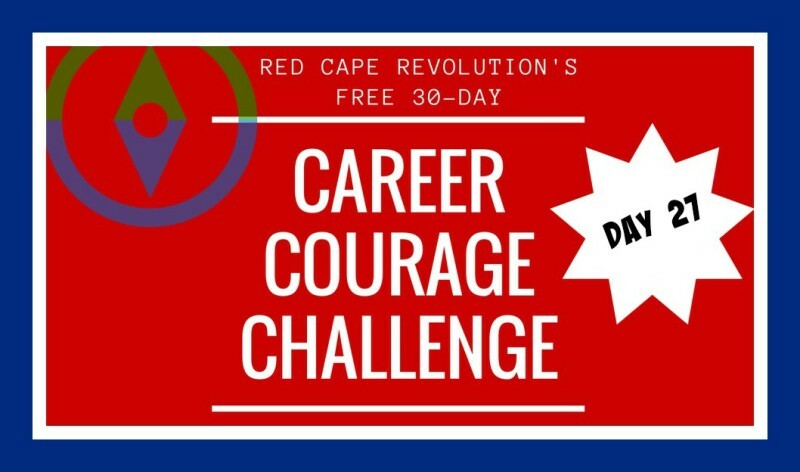 Welcome to Day 27 of your Career Courage Challenge. Tell us what’s happening as you take the challenges by email or writing in the Comments at the end of this article, or on Facebook and LinkedIn, too. I’ve been taking the challenges along with you–read my notes in each day’s Comments. Let’s face it. Having courage doesn’t ensure that everything will always go perfectly. In fact, it takes courage to try new actions knowing they won’t be perfect. So as people of courage, we need to plan on what we’ll do when things go wrong. Because we know they will. It takes courage to admit that the thing we’re attempting may fail. It takes courage to even let ourselves think about what will happen at that point. 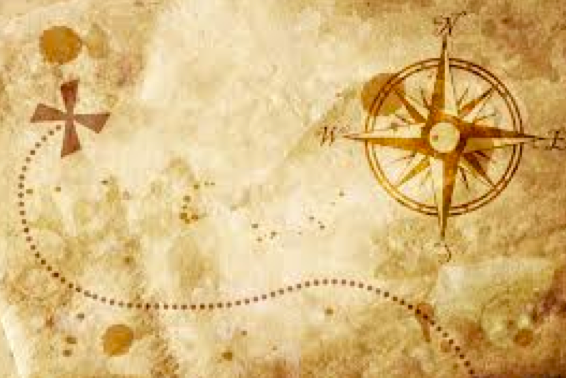 Putting a net in place doesn’t mean the tightrope walk is less courageous. Get your contingency plan in order, and let it feed your courage. For me, the hardest part about having a contingency plan is accepting that something can go wrong in the first place. By the time I make a decision, I often believe I have worked out all the kinks. But this exercise made me stop and think through the backup plans in more detail, and actually helped me move forward with an idea faster because I didn’t need to have it all perfect.